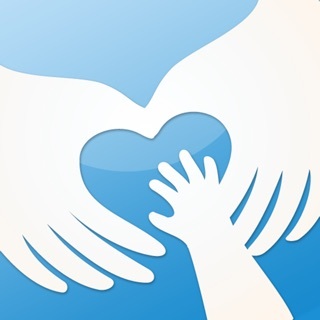 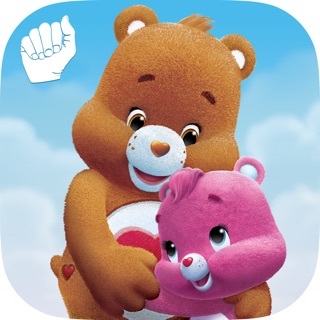 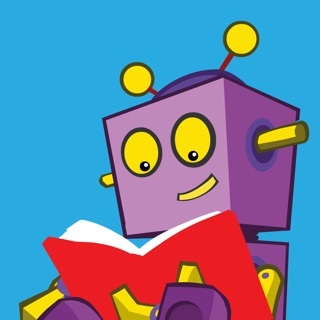 • Interactive and bilingual ASL/English storybook app designed for visual learners, especially deaf children between the ages of 3 and 7, and their families. 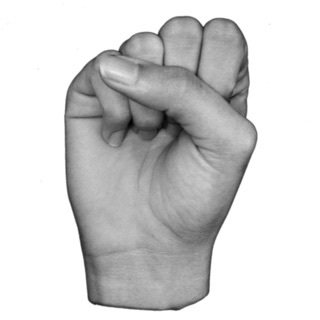 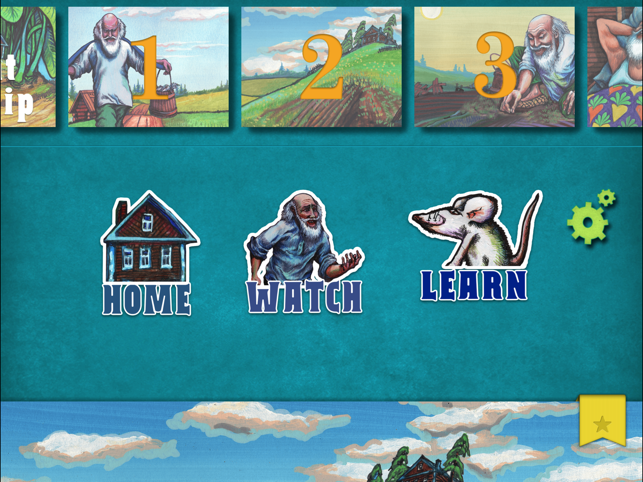 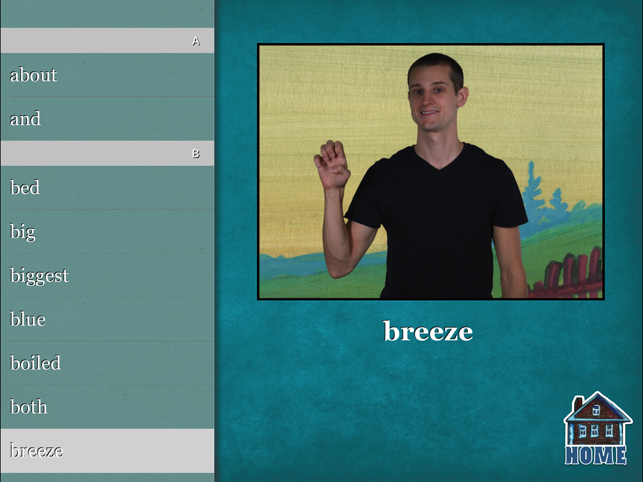 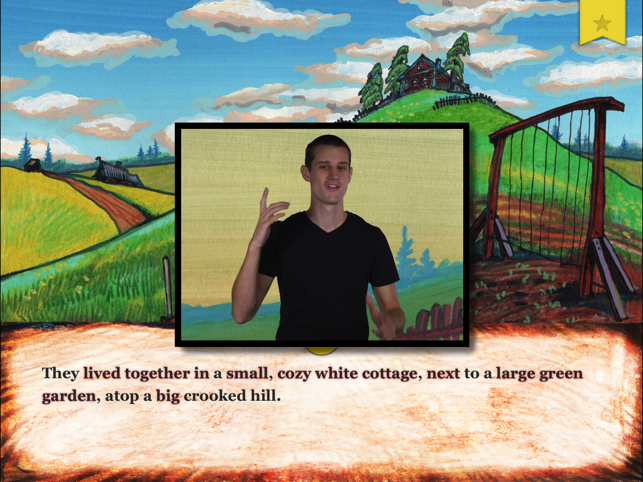 • Based on a classic Russian story, the app covers storytelling in sign language and print. 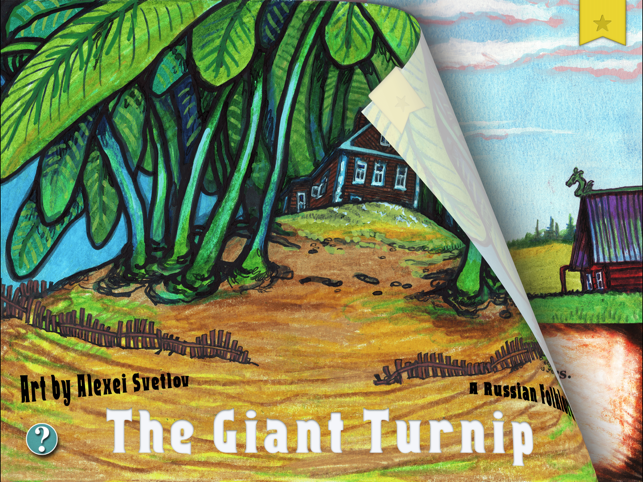 The classic Slavic folk tale “The Giant Turnip” takes on new life as a tool for bilingual education of deaf and hard of hearing children! 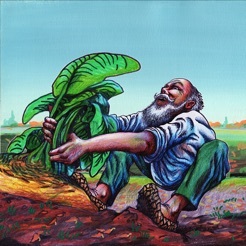 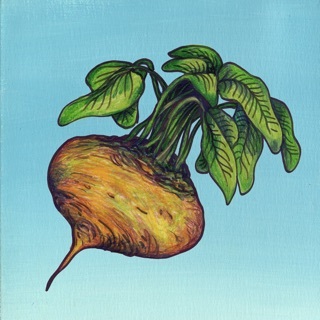 Through this story of a grandpa and his family’s quest to pull out the giant turnip, the young reader can achieve early exposure to bilingualism and improve their language and literacy development.